If you live in Southern California you know that there are three pleasantly omnipresent constants: Skateboarding, Vans, and Disneyland. 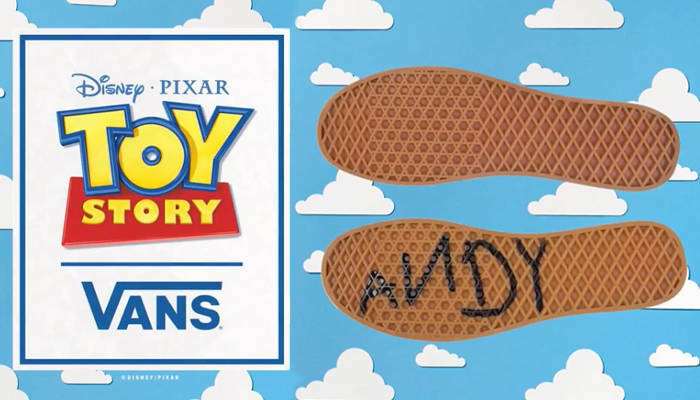 The upcoming Vans x Toy Story (Disney; Pixar) Collection is essentially a perfectly-balanced Venn diagram of this overlapping So Cal trio. 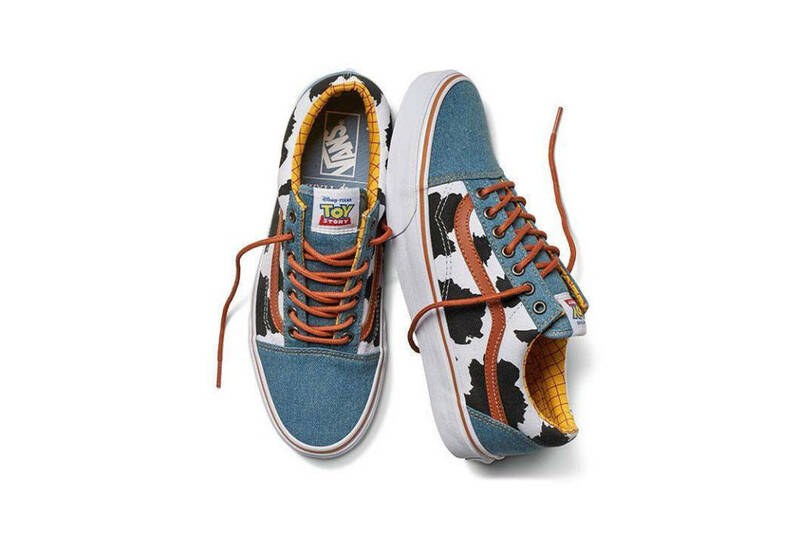 This collection isn’t the first time that Vans has teamed up with the Happiest Place On Earth. Any random visit to Disneyland virtually guarantees at least a dozen sightings of SK8-Hi and slip-ons with 101 Dalmations and Mickey & Minnie allover prints. 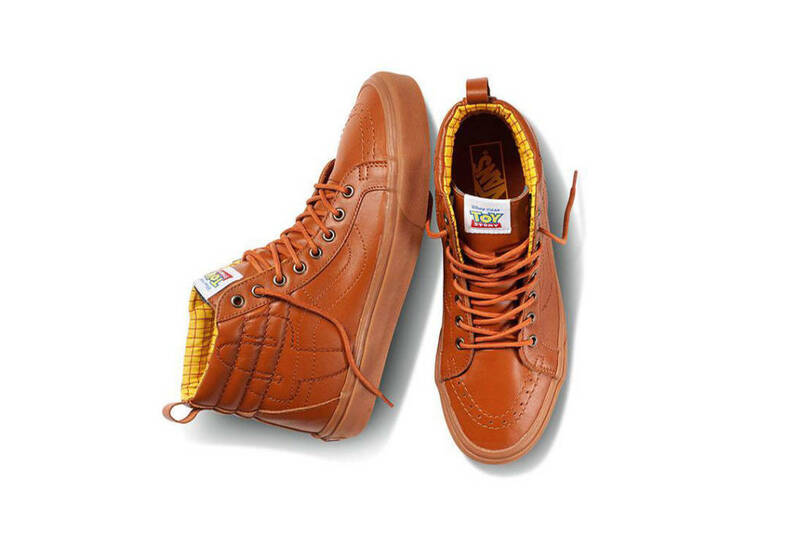 The collabs make perfect sense: most people are overcome with warm feelings with the mere mention of Disneyland; these emotions are also familiar to skaters when they see that classic waffle sole. The Toy Story series itself is a thinly-veiled treatise on growing older, and a comment on how we all tend to quiet our own “inner child” once we cross the threshold into adulthood. Skaters are all too familiar with this concept.